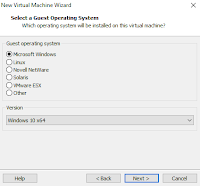 Years ago Jimmy Weg wrote an awesome blog post on how to create a VMware virtual machine from a raw image file. 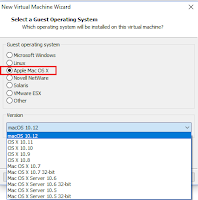 This is my follow-up on how to virtualize Apple Mac OS X. 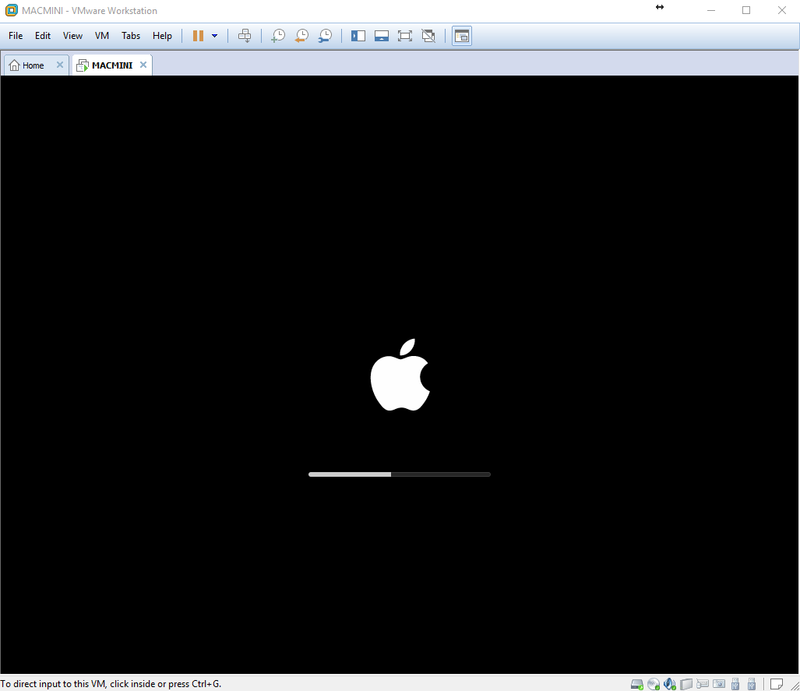 Bear in mind that, according to this article in the VMware Knowledge Base: The End User License Agreement (EULA) for Apple Mac OS X legally and explicitly binds the installation and running of the operating system to Apple-labeled computers only. Having said that, these are the steps to follow. 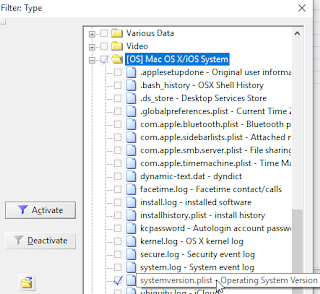 Patch Tool for VMware (see Install Patch Tool for VMware in the article available here). The two pictures below show the difference before and after installing the patch. Open the raw image with your favorite tool. 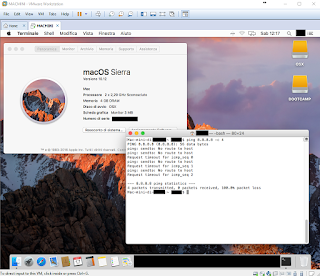 The following picture shows a Mac mini A1347 I imaged during an investigation. Strangely no encryption was set on that Mac. I haven't tried yet with an encrypted image. I guess you can skip to #Step 3 in that case. 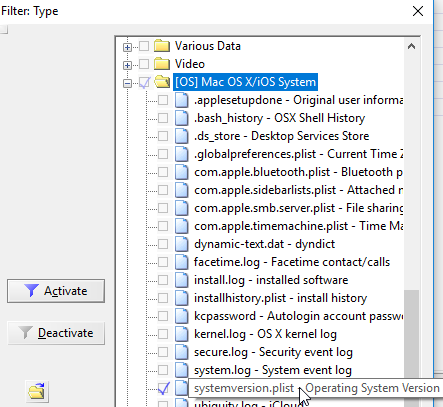 Check which OS X version was installed by looking at the .plist SystemVersion.plist. In my case the Mac mini was running Mac OS X 10.12 (macOS Sierra). Launch the WinVMDKCreator tool. 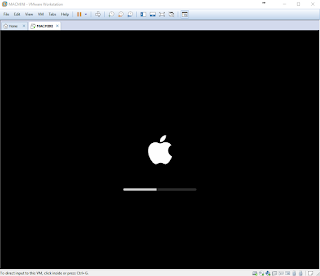 Select the image to virtualize under File Data. Tick Set disk image segment file attributes to Read Only. 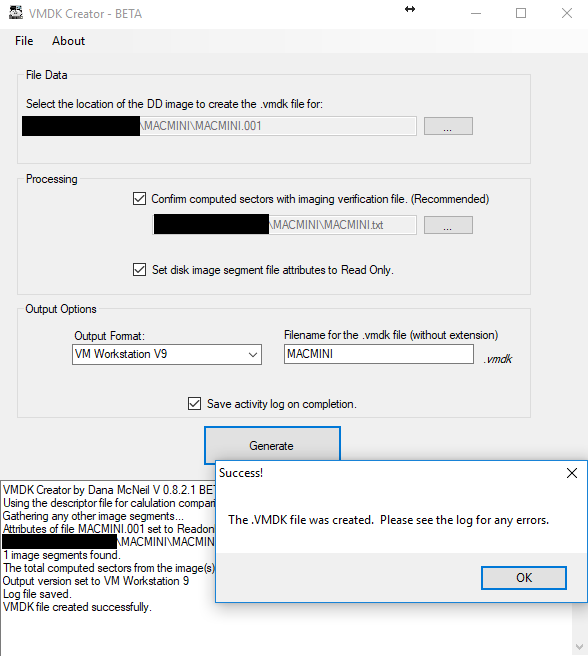 Then press Generate to create the .vmdk file. Edit with a text editor the .vmdk file just created. 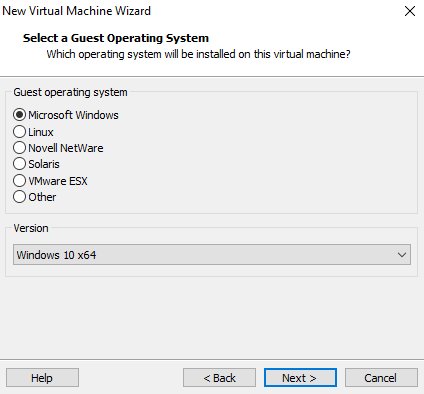 Change the value of ddb.virtualHWVersion according to the version used of VMware Workstation. 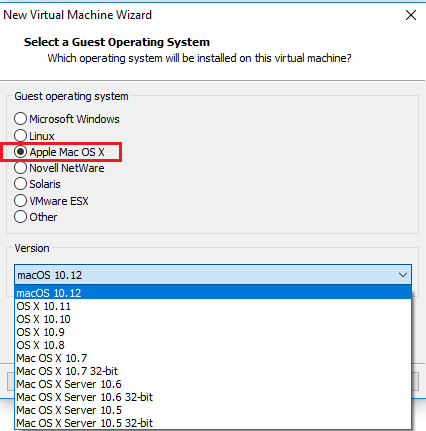 For instance, if you're using VMware Workstation 12: ddb.virtualHWVersion = "12"
Click Finish and close VMware Workstation. Use a text editor to modify the <VirtualMachineName>.vmx file stored in the VM folder. Without the line above, the VM won't start and will show an error message saying "unrecoverable error: (vcpu-0)". Now you're ready to fire up the VM!